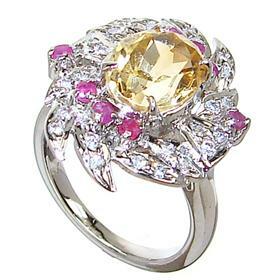 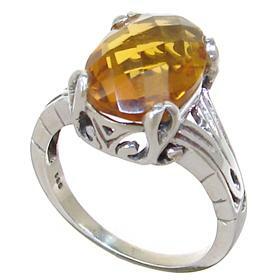 Most Citrine gemstones are manufactured artificially by heating amethyst or smoky quartz and it’s nearly impossible to tell cut citrine from yellow topaz. 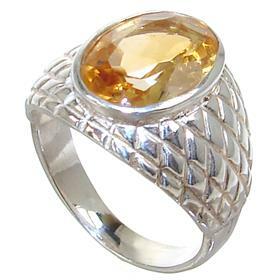 Most natural Citrine comes from Brazil, with much of its production coming from the state of Rio Grande do Sul. 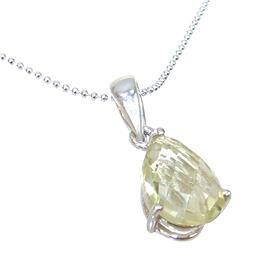 This natural Citrine (a member of the quartz family) and has excellent clarity and is frequently inclusion-free. 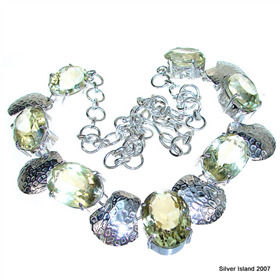 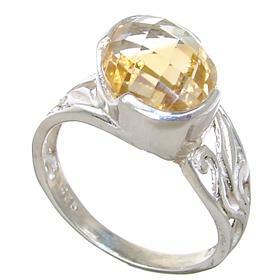 Citrine is an ideal gemstone for beautiful Citrine jewellery pieces with colours that range from lemon yellow to orange. 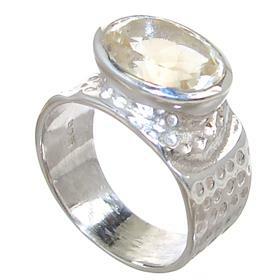 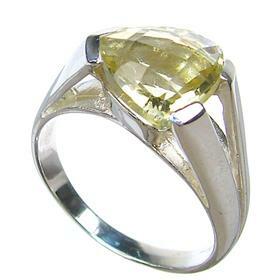 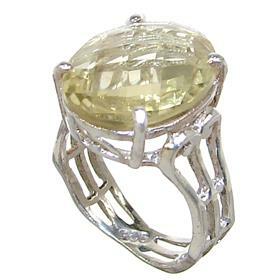 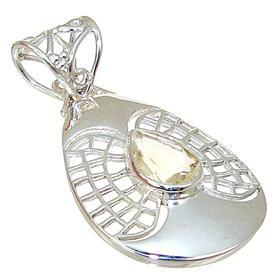 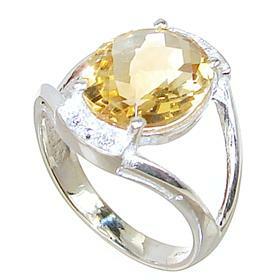 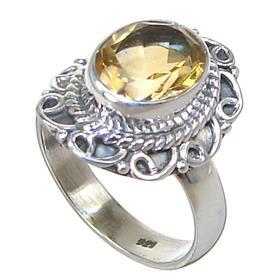 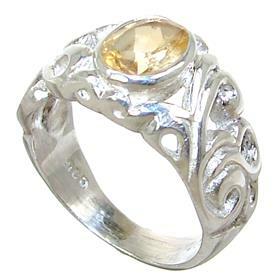 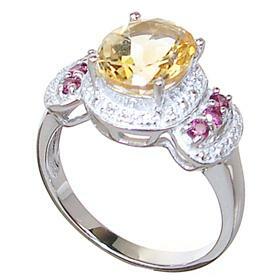 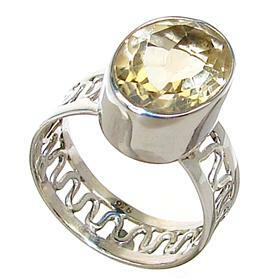 Citrine has been called the "stone of the mind". 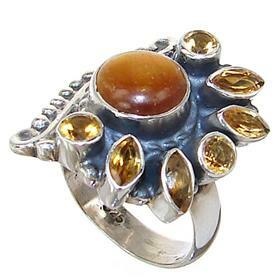 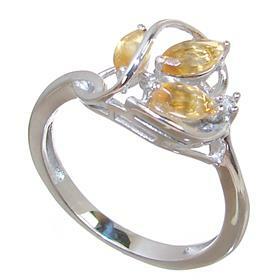 Ancient cultures believed that Citrine jewellery worn on the forehead of an elder would increase his psychic power. 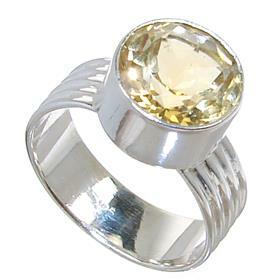 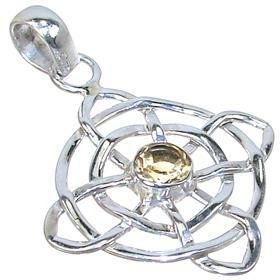 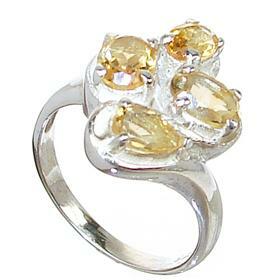 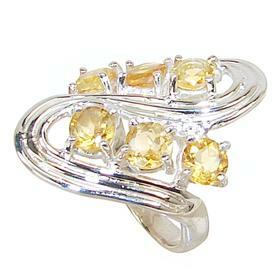 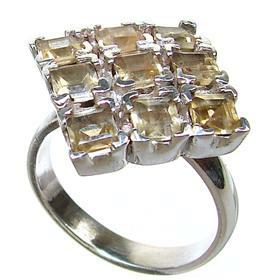 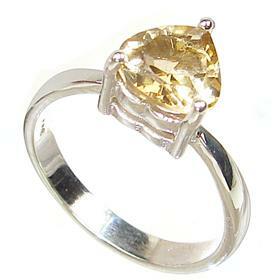 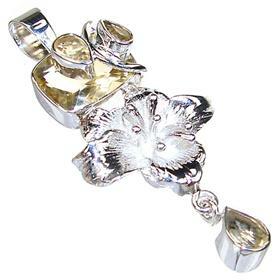 Citrine is also one of three traditional birthstones for the month of October.